Experience some of Kentucky's diverse ecosystems at Salato Wildlife Education Center in Frankfort. Satisfy your sweet tooth and take a candy tour at Rebecca Ruth's Candy in Frankfort. Spend a few hours exploring nature at the Kentucky Children's Garden in Lexington. Visit the Explorium in Lexington and enjoy some of the fun programs they offer! 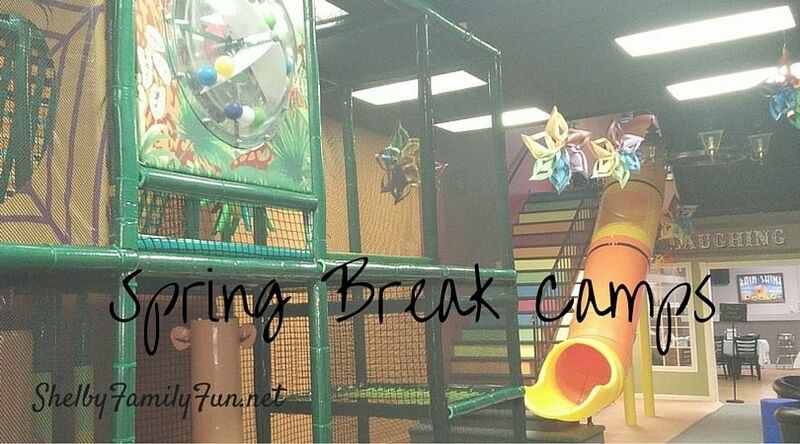 Check out this huge list of fun free/cheap ideas of things to do around Louisville during Spring Break! 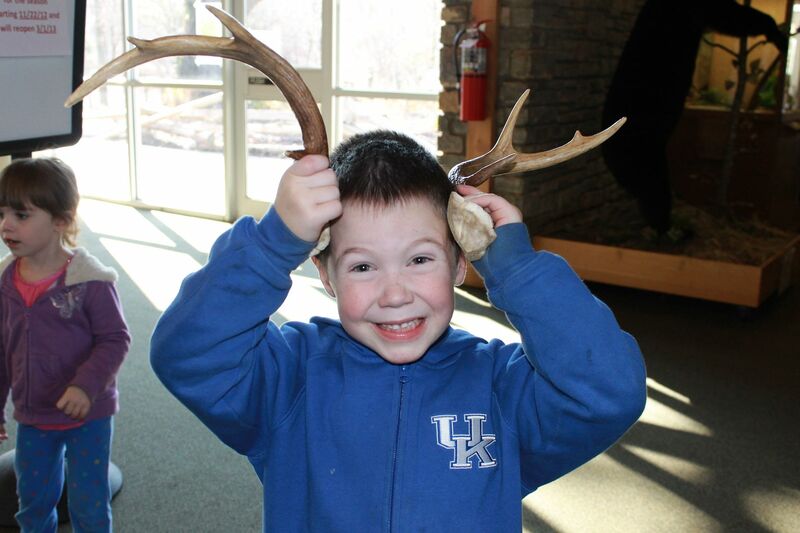 Visit Bernheim Forest for their Spring Break Adventure Week. Daily drop in activities and guided nature hikes for all ages from 11 am- 3pm each day. And it's FREE! 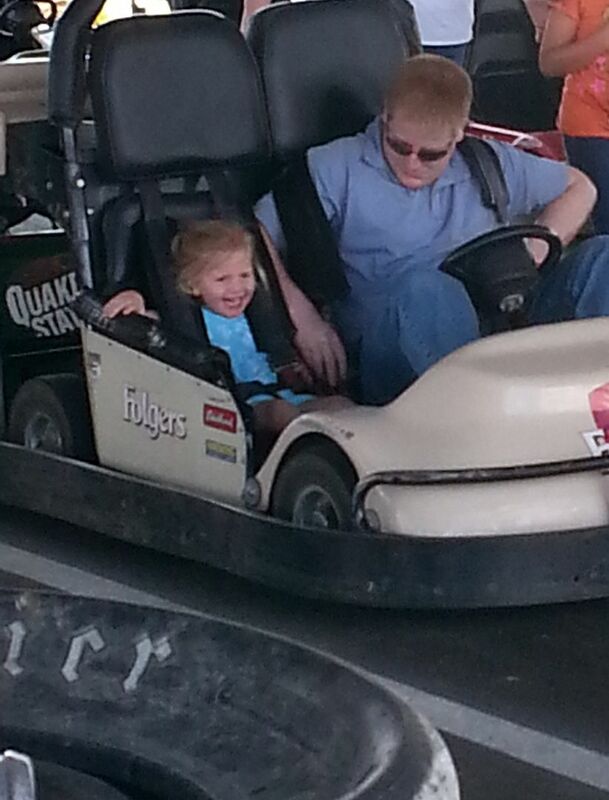 Rev up your engines as your race around the lap at Kart Kountry. 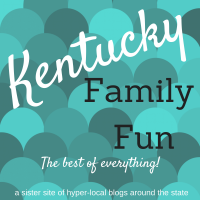 If you're willing to travel a little farther, check out Louisville Family Fun's list of 15 Spring Break Destinations within a 3 Hour Drive! 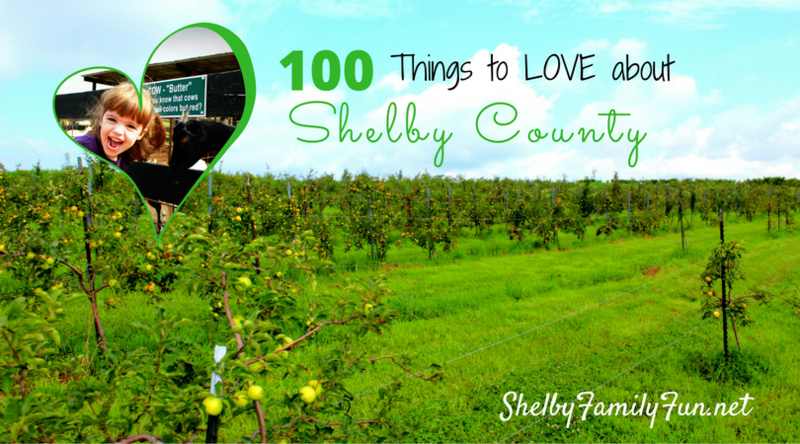 If you don't feel like driving much over the break then you'll want to check out our list of fun things to do in Shelby County over Spring Break! Science, music, field trips, dance, drama, games, & more! Call 437-2261 for more info! Head to Dairy Queen today for FREE Cone Day! Donations accepted for Children's Miracle Network Hospital! 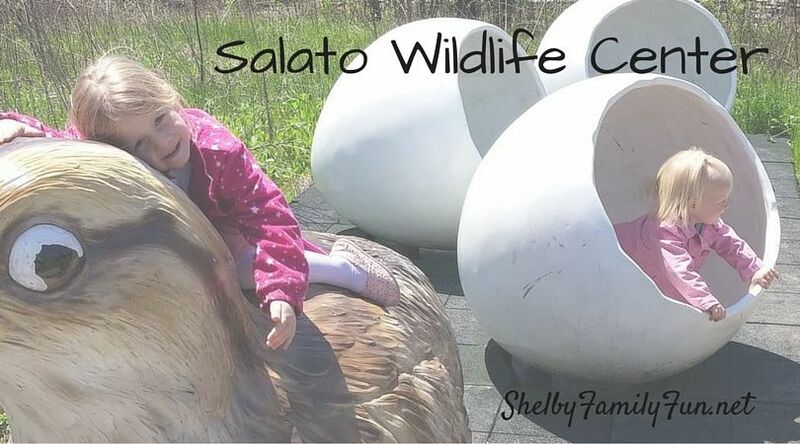 Salato Wildlife Center is the perfect place to spend an afternoon without breaking the bank. It's not too far from Shelby County, located off US 60, in Frankfort. They have lots of informative, interactive inside exhibits. My youngest daughter loves all the fish! They have great outdoor exhibits as well! Some of their animals on exhibit outside include a black bear, bobcats, birds, deer, bison, and more! Many of the animal exhibits have something fun for the kids to 'play' on....a huge eagles nest, a bear trap tunnel, eggs, etc. 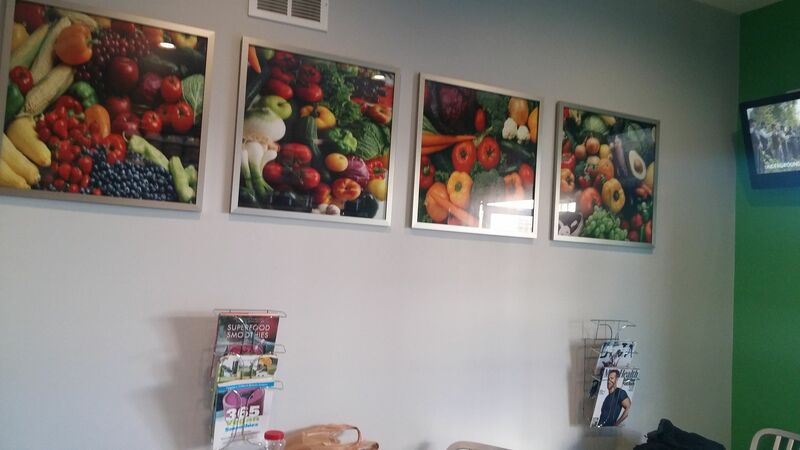 It's a very fun, interactive center, both inside and out! There are also fishing lakes, hiking trails, and picnic areas on the property. My daughters and I don't fish, but we like to sit by the lake or walk out on the little dock and watch other people fish. It's also fun to watch the ducks and geese. It is such a beautiful place! Salato has lots of meet and greets throughout the year where visitors can get even closer to the animals and learn more about them. Like them on facebook to keep up to date with these events. Free Papa Johns Pizza, Free chips and salsa from Tsunamis, prizes, $5 bracket game! Over 50 vendor booths, concessions, entertainment, & prizes! Face Painting, pony rides, nail salon, food truck, & more! 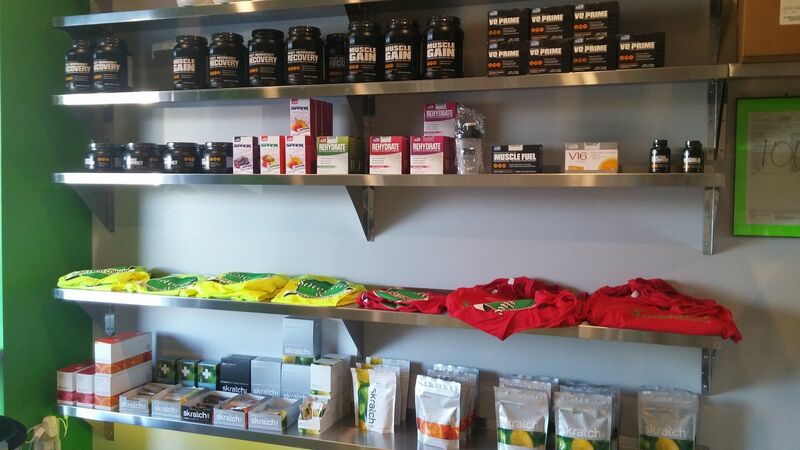 Door prices, bike giveaways, & more! 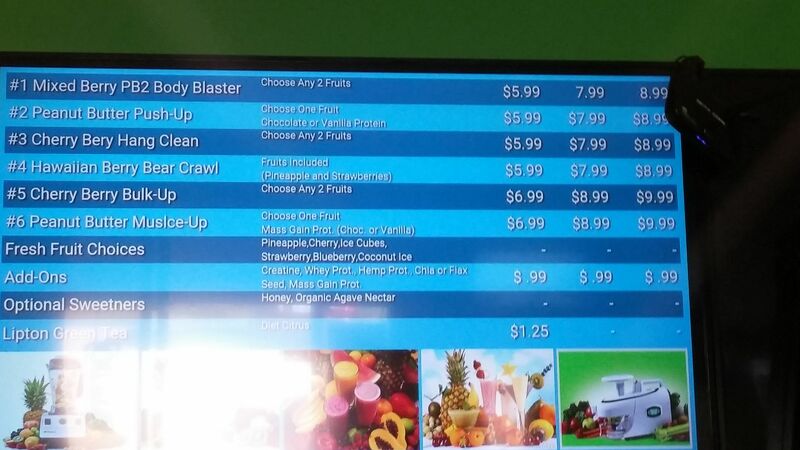 Hamburgers, hot dogs, chips, and dessert! Free event, but donations will be accepted to support Simpsonville Parks & Rec Scholarship Program and Shelby County Backpack Program! We will continue to update our list as we learn of other Spring festivals! 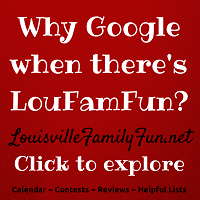 If you know of any, please email kimberly@louisvillefamilyfun.net and we will gladly add it to our list! Thanks! Take a much deserved break and drop the kiddos off at the Family Activity Center for Gym & Swim! On March 11 from 6-10 pm, kids in 1st through 5th Grade can enjoy food, games, and lots of fun! The best part is....the first 50 kids are FREE! It's $5 per kid after that! Get artistic at the library on March 11 for their monthly Uniquely U Painting. This month's painting will be a Spring Scene. Last time I checked they were having two classes, 2-4 pm & 5-7 pm, to accommodate the growing interest. This class is free, but participants must be 18 or over and must bring 16X20 canvas. Registration is required (limited to 20 people), call 633-3803 today! This month's Lowe's Build and Grow project is a Monster Jam Monster Truck and will be March 12 at 10 am. They're also having a special Thursday night clinic on March 24 at 7 pm. My family loves these! March 19 at 11 am, the library is having their Family Fun Day! This month they will have a special guest penguin from the Newport Aquarium! Children will have a chance to touch and take a picture with him (bring your camera)! The Event is free, but registration required by calling 633-3803! 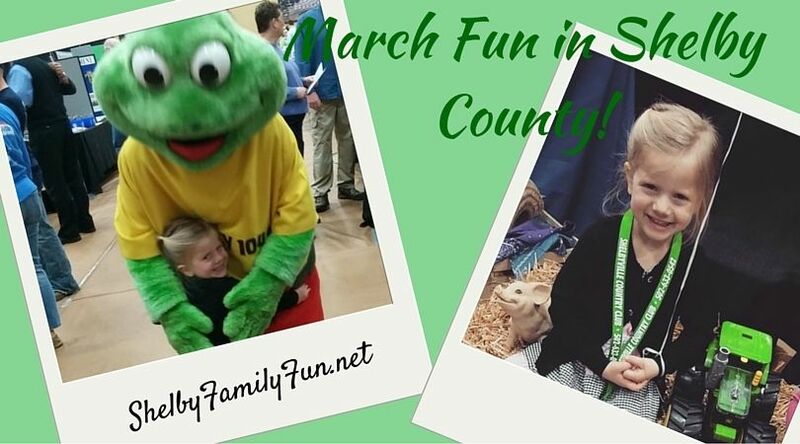 The Outlet Shoppes of the Bluegrass is the place to be March 19 from 10 am to 2 pm! They will have a strolling Easter Bunny, Face Painting, Bounce House, and DJ! The first 200 shoppers will receive an Easter egg with a prize, one lucky egg will have a $200 gift certificate! Be sure to stop by the Shelby County High School on March 19 from 10-3 for I Shop Shelby Community Showcase! There will be over 50 vendor booths, concessions, entertainment, & prizes! March 26 is Bunny Day! Come to Red Orchard Park from 10-12 to enjoy an egg hunt, activities, and visit from the Easter Bunny! This is a free event and open to everyone! The Finchville Community Easter Egg Hunt at Finchville Park is March 26 from 10 am-1 pm! There will be an Egg Hunt, Food, Animal/Pet Show, & more! 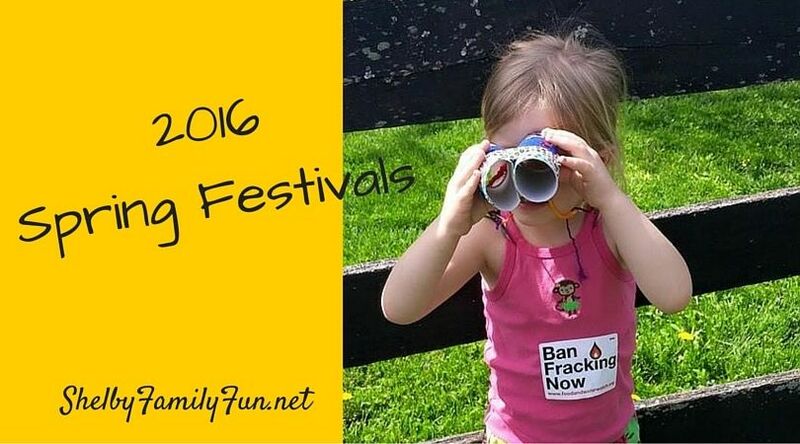 We've highlighted some of our favorite family activities going on around town this month! 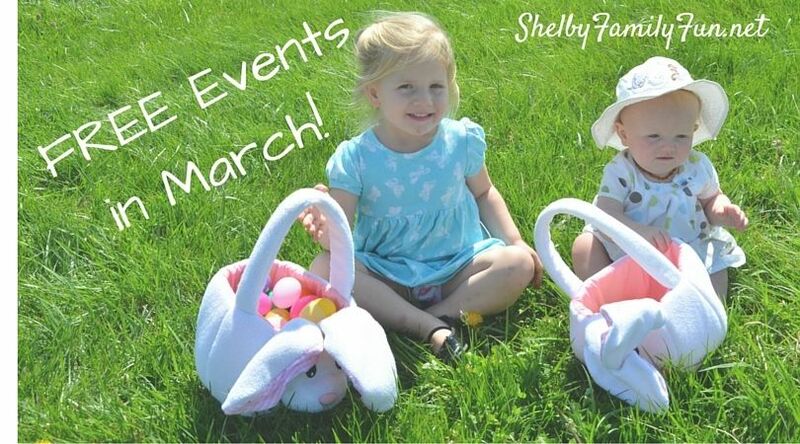 Check out all the Easter Egg Hunts around town in March! $12 adults, $6 students (13-17), 12 and under FREE! Registration is required (limited to 20 people), call 633-3803 today! Family Fun Day at the library- Penguins! Children will have a chance to touch and take a picture with him (bring your camera)! Event is free, but registration required by calling 633-3803!